Glossy partnered with Toronto-based creative agency Open to launch Damiva, a chic feminine health and beauty line. Glossy worked with Toronto creative agency Open to promote the identity and experience they created for Kensington Market’s (Toronto) Handlebar. 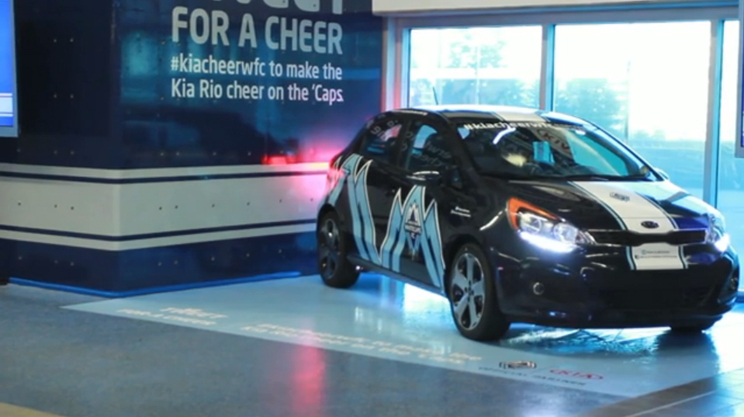 Vancouver Whitecaps FC fans’ tweets make a Kia Rio “cheer”. Open launches Damiva, a chic feminine health and beauty line. 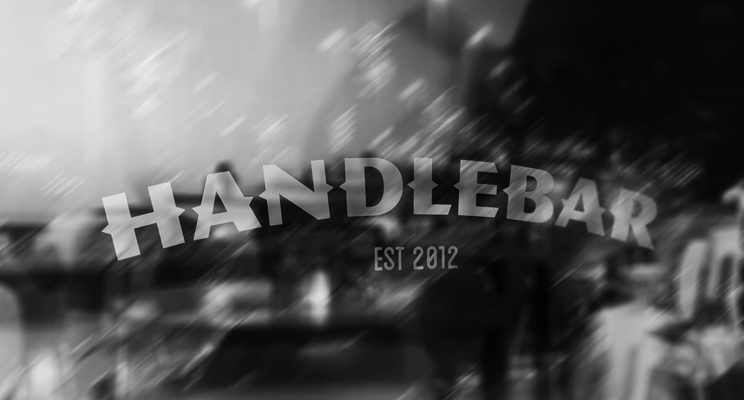 Toronto creative agency Open has designed an identity and experience for Kensington Market’s Handlebar.